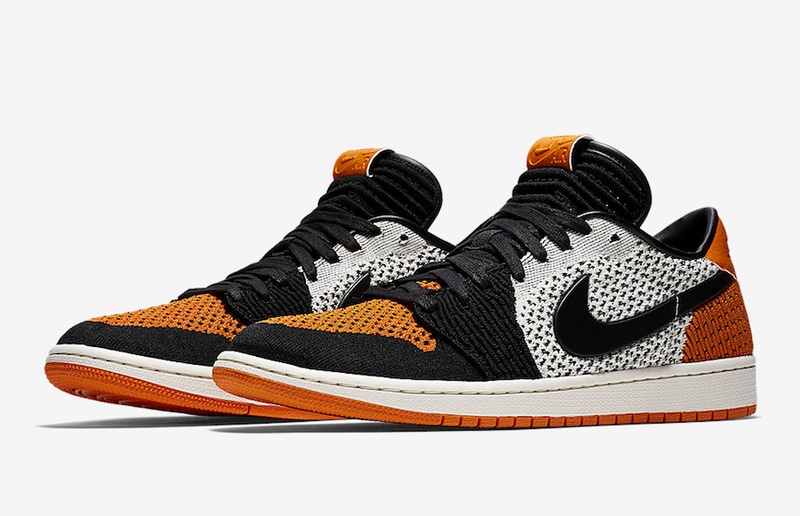 Jordan Brand sets to release another “Shattered Backboard” color way of the Air Jordan 1 but in a Low Flyknit silhouette. 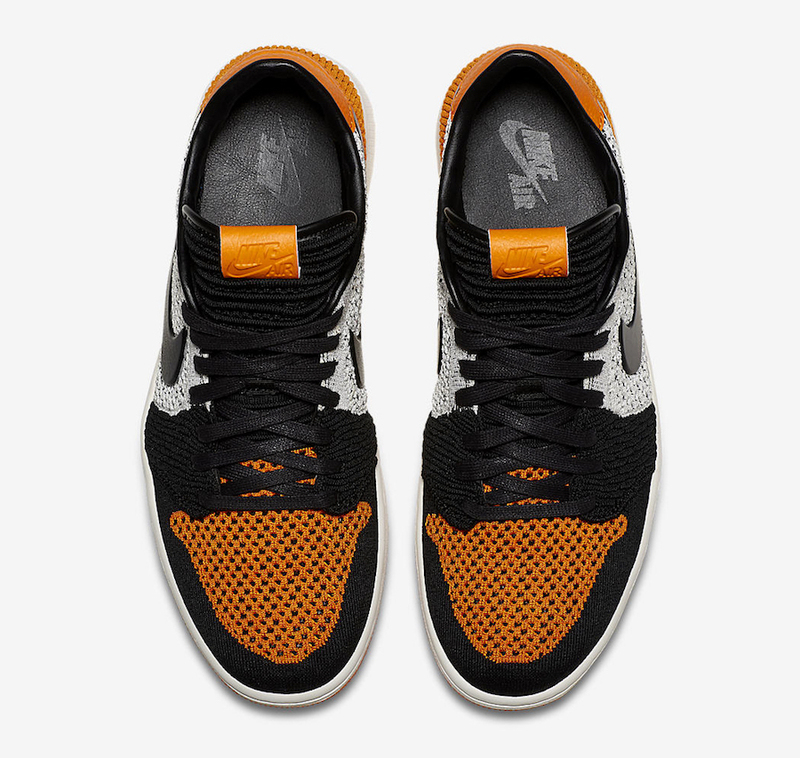 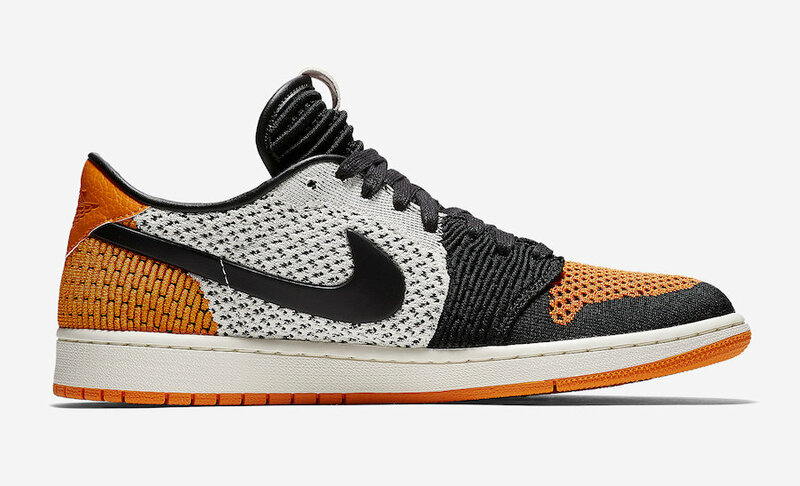 This AJ1 Flyknit Low features Shattered Backboard color scheme with a mix of Orange, White and Black throughout the upper all atop a AJ1 midsole. 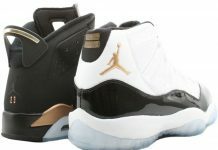 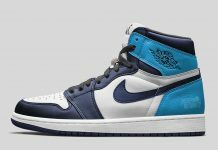 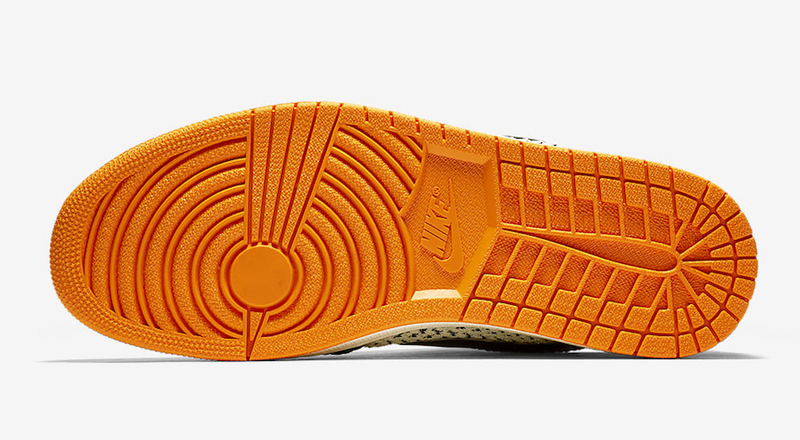 Leather details are seen on the lining of the tongue, the Nike Air tongue label, side Swoosh, and the Wings logo on the heel. 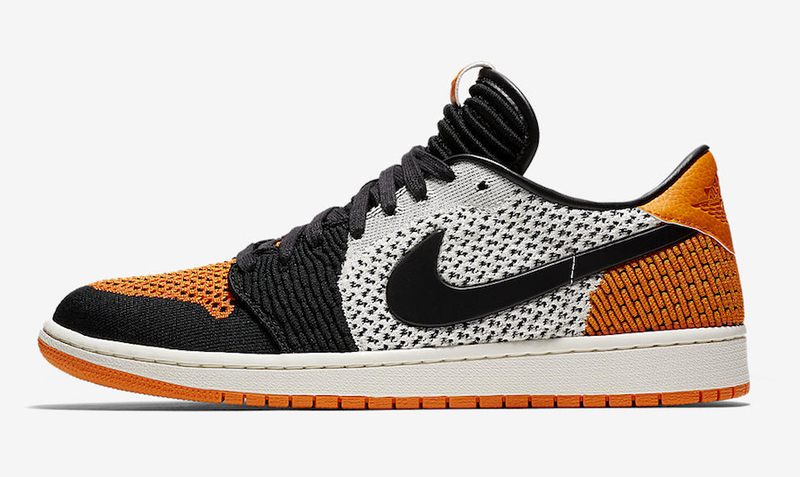 No official release date has been announced but the Air Jordan 1 Low Flyknit “Shattered Backboard” has already started releasing in China. 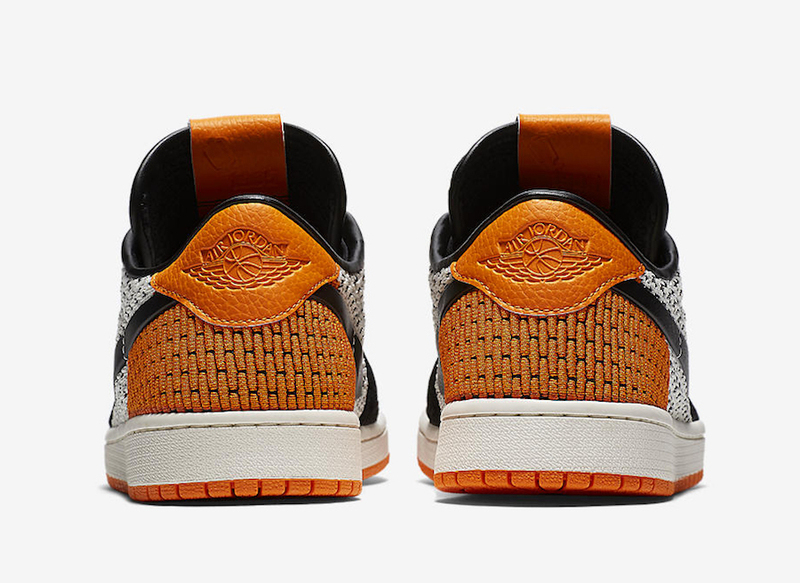 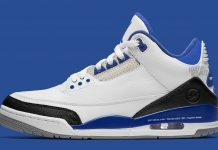 More updates as they come from here at Modern Notoriety.